How Aluminum is Recycled-AdTech Metallurgical Materials Co.,Ltd. Aluminum is an amazing “super-metal” due to its unrivaled level of versatility, recyclability, and sustainability. For almost 100 years, people have been reusing the same aluminum that was first introduced into the industry. As a matter of fact, three fourths of all aluminum you see today came from the original smelting factories. Why is aluminum so recycled? Well, the answer lies in its uncanny ability to retain its properties after going through the melting, extracting, and re-smelting process. Nothing is lost and it take very little energy to return it to its original glory. This means that aluminum doesn’t need to be recycled into lesser things or still need to depend on fillers, as with many other materials that get recycled into products. The incentive for businesses to recycle their aluminum products is not just being environmentally friendly, it’s simple mathematics. A can that is dropped into a recycle bin can be back on the shelf at the store in less than a month, depending on how aggressive the recycling laws are in a given country. How does it get processed so fast? Let’s take a look at how it happens. All your aluminum staples, like cans, pie pans, foil sheets get dropped into their respective bin and taken to the nearest recycling plant. Those who have converted their cans into cash at one of these places are familiar with how important it is to sort your metals and to make sure none of the cans are made of steel. If there are items that have other metals mixed with them, they must be processed in a separate waste management facility, who specializes in extracting metals. All the pure scrap aluminum gets put through the reprocessing line, which includes chopping the metals into smaller bits, removal of any labels, coatings, or packaging, melting it down, and casting into giant ingots. Each stage happens fairly rapidly, as aluminum has a very low melting point, when compared to most metals that are used in manufacturing common items. 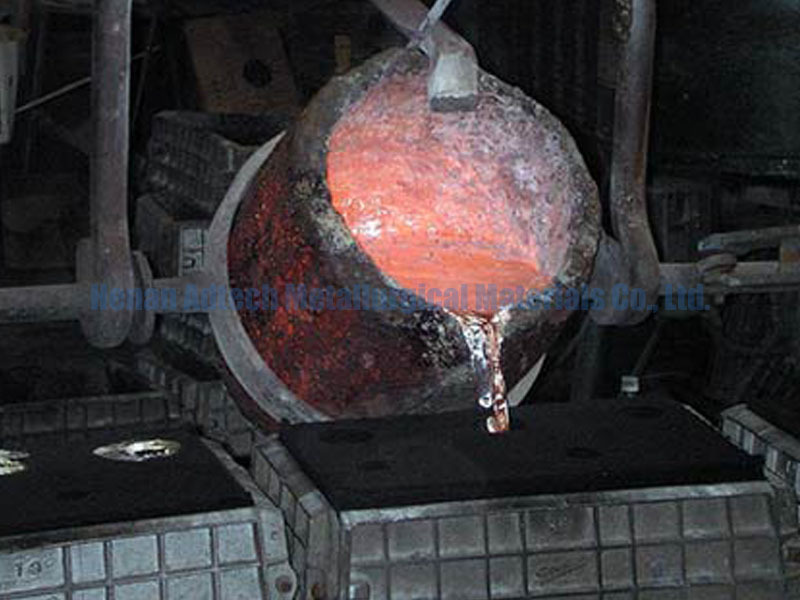 After the aluminum is formed into ingots, they are ready to be made into sheets that can be easily transported and fabricated into new products. The ingot is processed in a special rolling mill that uses a combination of heat, high pressure, and specific lubrication that helps the giant metal rollers squeeze out the precise measure of thickness that is used as an industry standard. These rolling mills don’t produce the aluminum foil that you find at the stores, but rather pieces that are easily malleable for the widest range of businesses. We have seen the power of aluminum evolve over its lifetime in the consumer sector, as well as the business sector. Take for example the computer industry, whom uses aluminum not just to make the components on the inside, but also the beautiful casings and moldings that create the slick form-factored look that resembles the future.